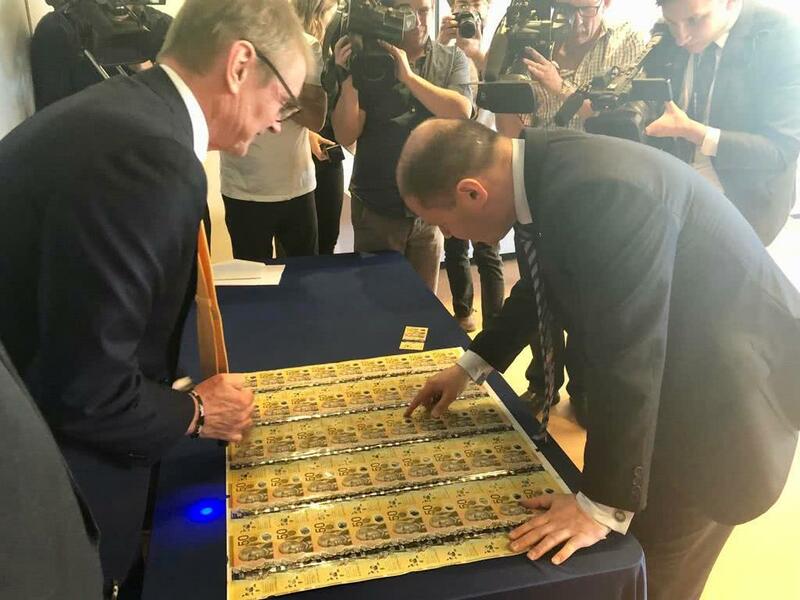 On Monday 8 October, I joined Ron Hooton, CEO of Vision Australia & Lindsay Boulton, Assistant Governor of the Reserve Bank of Australia at Vision Australia headquarters in Melbourne to unveil Australia’s new $50 bank note. 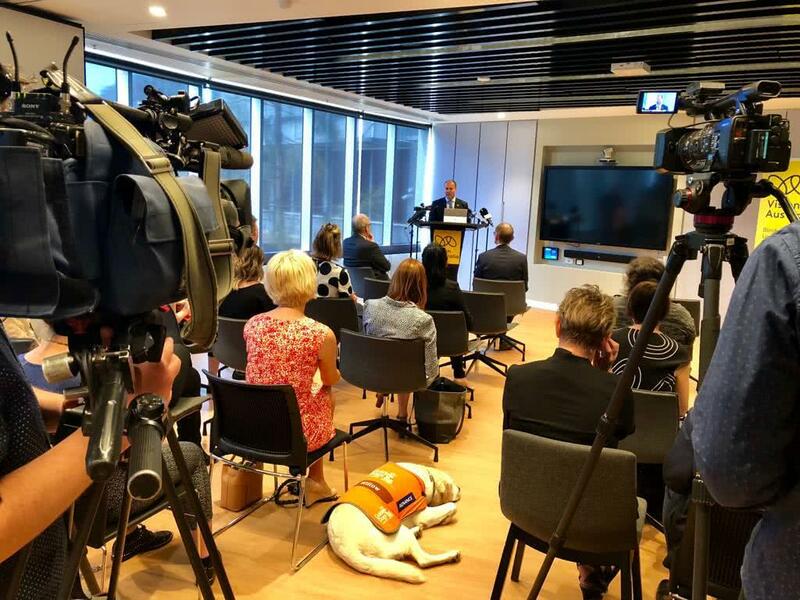 The new note includes tactile features for people who are vision impaired. 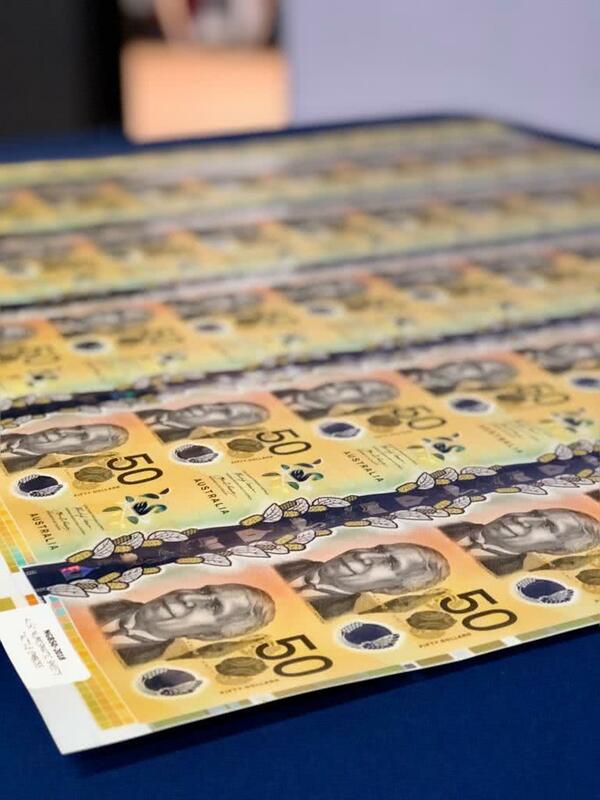 This is the third bank note with a tactile feature ($5 & $10) and will be officially released into circulation from 18 October. 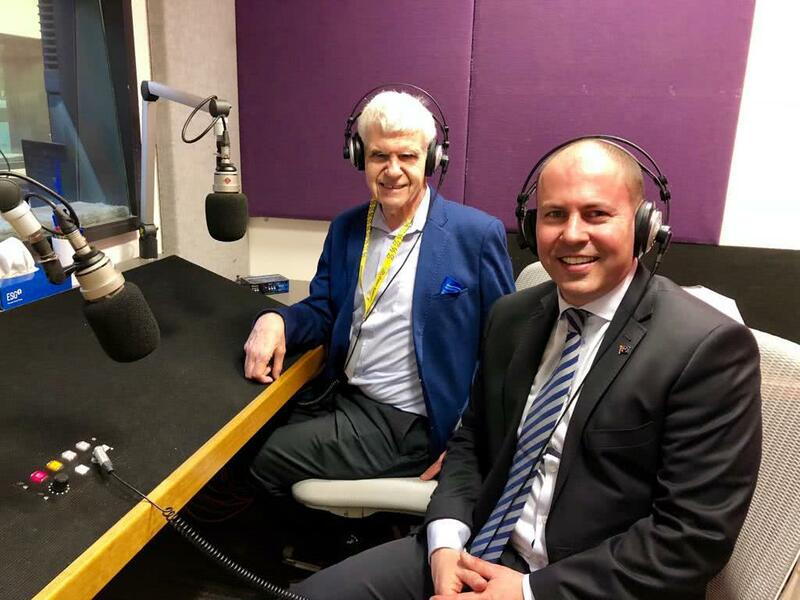 I was also interviewed by Stephen Jolley, a Vision Australia volunteer for his national weekly radio program, Talking Tech. The morning was an opportunity too, to celebrate the contribution of David Unaipon & Edith Cowan, who feature on the note!